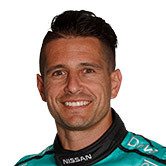 Nissan Motorsport believes it has sorted the straightline-speed issues that plagued Michael Caruso's Altima across the Bathurst and Gold Coast weekends. 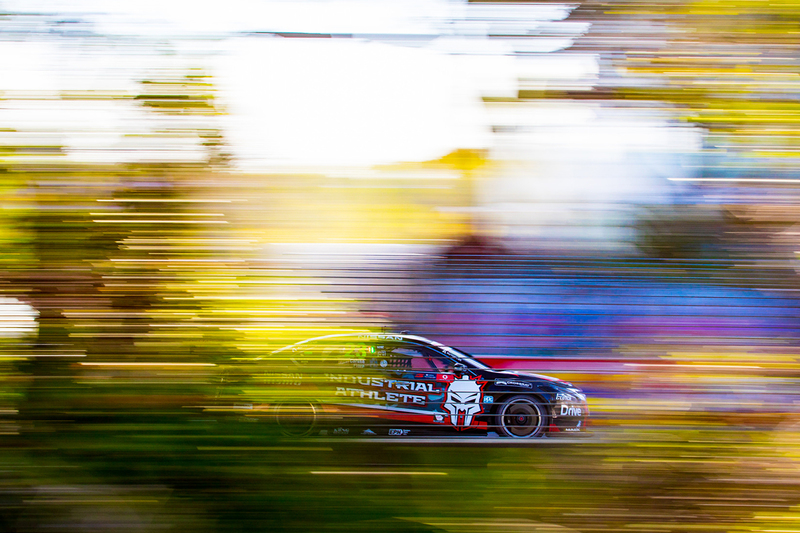 The Industrial Athlete Altima of Caruso and Dean Fiore had a torrid run through the PIRTEK Enduro Cup, finishing 26th of the 26 combinations. That included an early tangle between Fiore and James Courtney at Sandown, an engine failure at Bathurst and an ECU-based misfire in the completed Gold Coast race. A lack of straightline speed troubled the pair, Caruso noting on the Sunday at the Gold Coast the team was "absolutely baffled", having tried "five engines in two race meetings". Team manger Scott Sinclair says a suite of changes on the Gold Coast corrected matters for the abandoned Sunday race, and were electrical-based rather than with powerplants. "We're pretty sure we've sorted it," Sinclair told Supercars.com ahead of this weekend's ITM Auckland SuperSprint. "By the Sunday on the Gold Coast we were pretty confident we had it under control. "We're looking forward to going to another track just to confirm that but we're still not 100 percent sure what occurred. "We changed a number of things and in light of the fact you only get that many sessions we wanted to get the thing fixed as quick as we could, so we were changing a lot of things at a time. "We'll now slowly, over the course of the summer, go back through it all and figure out where it came from. 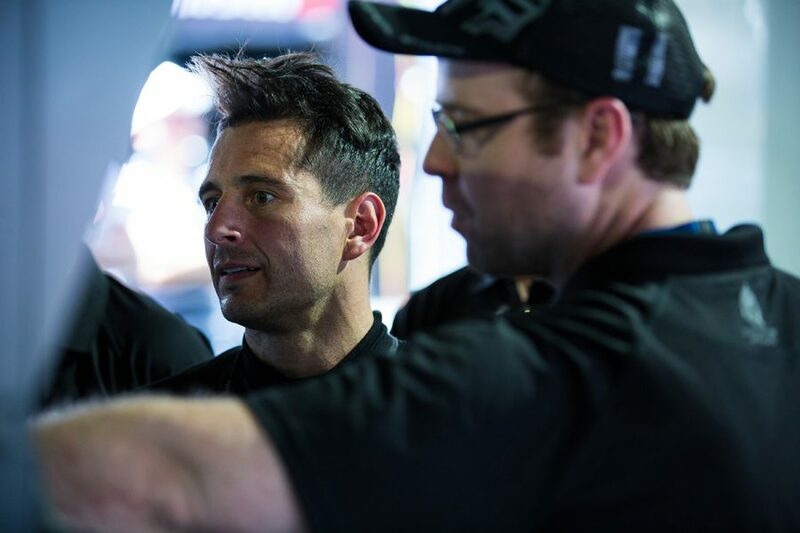 "Hopefully it's all dead and buried and we can get back to focusing on making the cars go fast again." 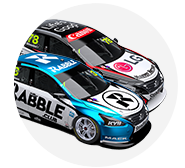 The #23 Nissan had already found the wall at Bathurst with Fiore behind the wheel before suffering its engine failure, but lost seven laps on the Gold Coast after starting sixth. "We figured out pretty quick at Bathurst that it wasn't the engine," Sinclair added of the root cause of the straightline-speed deficit. "We had a separate drama on the Saturday on the Gold Coast with the engine, that was something different. "We figured out pretty quick that the cause wasn't the engine, we're pretty sure it was an electrical issue. "They're obviously pretty hard to diagnose, so we've just got to go back through it slowly and thoroughly and figure out where it's come from. "We're pretty confident it'll be quickly forgotten in New Zealand." Out-of-contract with the team and with an uncertain future, Caruso is 17th in the points. He claimed a podium at Tailem Bend, but his enduro misery followed two clashes with Anton De Pasquale – for which the rookie was penalised – and a mechanical failure on the way to the Townsville grid. "He's had a really bad run recently for a whole number of reasons, pretty much all not related to him," Sinclair said. "We need to get that car, particularly, back on track but also when you have these dramas it takes focus off the other three cars as well. "The enduro campaign for us was disappointing, there's no hiding from that. "We knew there'd be some challenges but we were hopeful we'd be a bit more competitive than we were, so that was disappointing. "A number of distractions that we can now move on from and look forward to getting back to sort of the sprint format and trying to get back some of that form we had through the middle of the year." Nissan's best result across the Enduro Cup was eighth for Rick Kelly and Garry Jacobson at Sandown.